It is no secret that Frederick is a highly competitive and exciting community for business development as evidenced by stable growth in tech, service, health, manufacturing and retail industries over the past several decades. Attracting private capital in today’s highly competitive environment is no small task and businesses are shifting to locations where creative, educated and skilled workers wants to live and work. Thus, Frederick has invested heavily in attractive placemaking in Downtown Frederick and across the City through parks, trails, and public art, coupled with infrastructure such as roads, water and sewer capacity upgrades, municipal airport expansion, and flexible zoning for business, housing, and mixed-use development. Recently I joined with two other planner economic developers to write an article in the International Economic Development Council (IEDC) Economic Development Journal about how planning and economic development are teaming up to deliver jobs and livable communities. Frederick is a great example. Frederick’s unique market cache has been carefully groomed over the years, and today the City offers a triple play of business location options including (1) renovation and adaptive reuse of existing buildings, (2) infill development on left over parcels, and (3) new state of the art business parks, retail shopping centers, and mixed-use neighborhoods. In some cases attracting private investment is difficult due to cost, regulations and codes, aging infrastructure, and so the city, county, state, and federal government provide incentives to help level the playing field and induce investment which “but for” the incentive would likely not occur. Take a look at our news below about various incentives, from Enterprise and Opportunity Zones to Property Tax Credits for historic renovation. 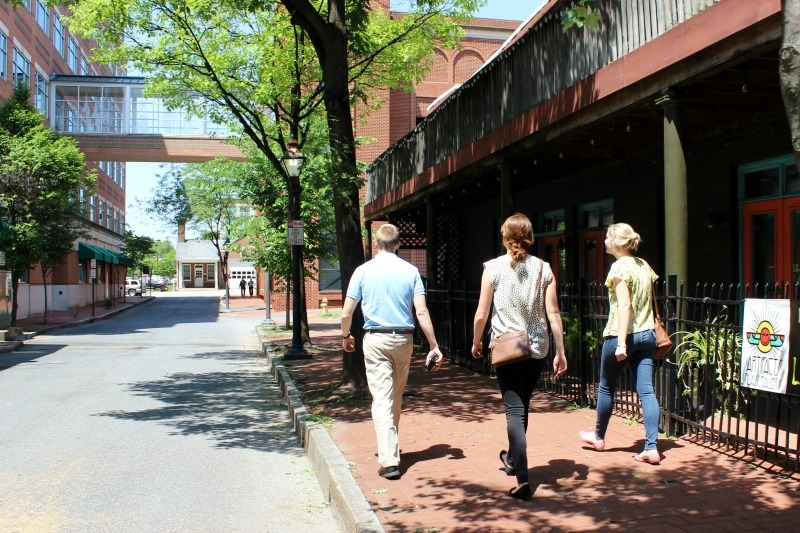 Looking for additional resources to start or expand your business in the City of Frederick? Explore the Department of Economic Development's recently updated website for local, state, and federal programs intended to encourage and strategic assist your business' growth. 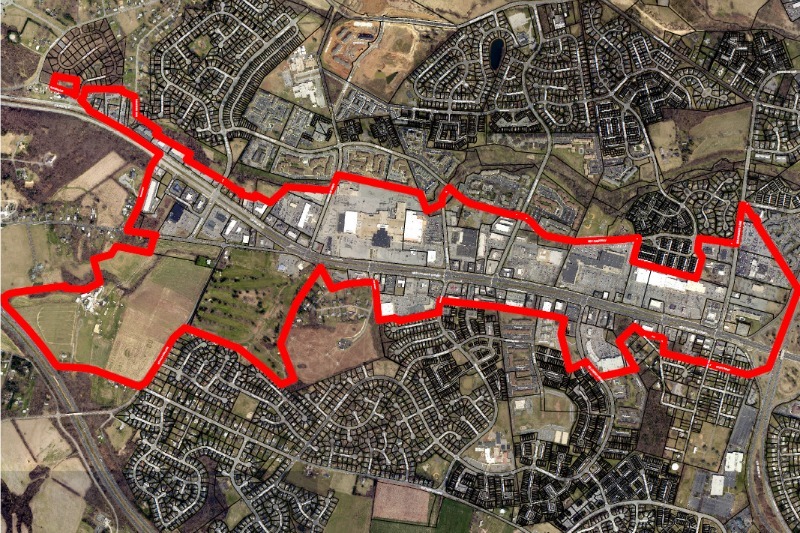 This summer, the Maryland Department of Commerce announce the designation of the City of Frederick's first Enterprise Zone. New and existing businesses within a 530-acre area along Route 40 now potentially qualify for substantial new real property and state income tax credits. Here we breakdown the who/what/when/where/and how of the incentive program so that your business can take advantage of the benefits. The Opportunity Zone program is a nationwide initiative administered by the U.S. Treasury and created under the 2017 Tax Cuts and Jobs Act. The newly-established program will allow investors to receive federal tax incentives by investing their capital gains into select communities (Opportunity Zones) via special investment vehicles called Opportunity Funds. 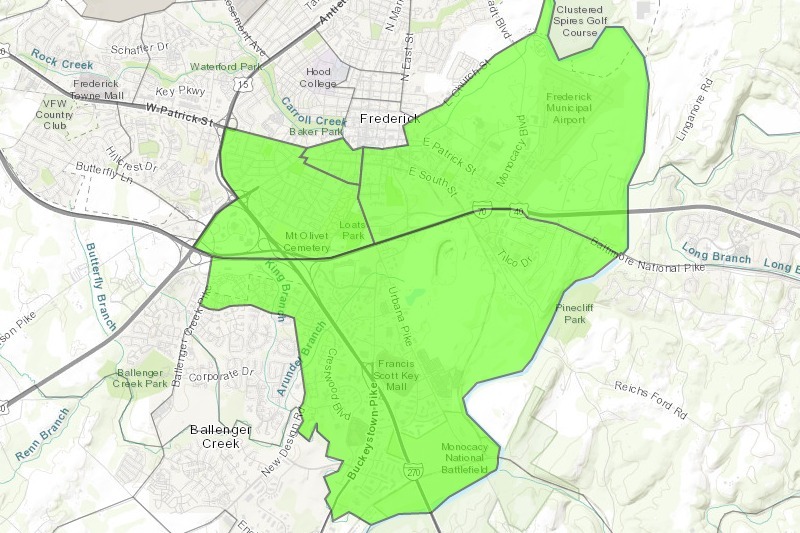 The areas of the City of Frederick eligible for the new investor tax incentives are here. On July 26, the 2018 Frederick County Best Places to Work event celebrated the positive impact local businesses make in the lives of their employees. As part of the competitive award program, nominations were scored based on the employers' work-life balance, median salary, turnover rate, benefits, diversity, and professional growth opportunities. This year, two City businesses - Immersion Active and FoodPRO - received top honors in their respective categories. Learn more about the winners. As the Selection Committee read through the nominations for the 2018 Frederick County Best Places to Work Awards - a theme emerged regarding local businesses' commitment to family. 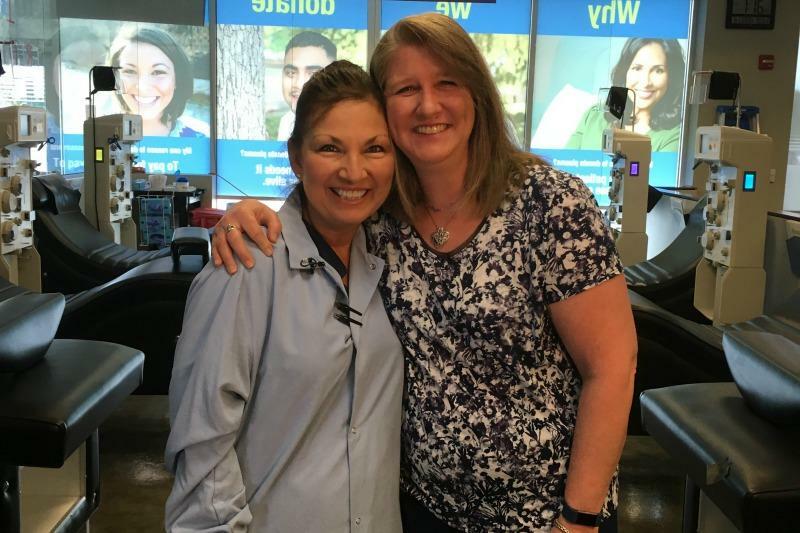 Whether by allowing flexible scheduling options, providing support in times of need, or offering kid-friendly company outings, - time and again - Frederick businesses were commended for recognizing "Family matters." Watch the video which reflects upon this year's theme and showcases five local companies that stood out in particular. Read on for a full summary of these new guidelines. 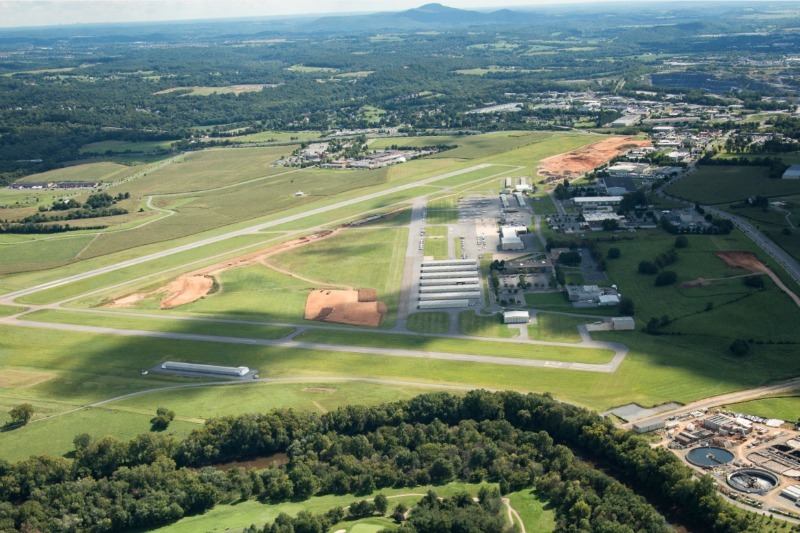 More than $4-million in federal funding has been awarded to Frederick Municipal Airport's (FDK) runway extension project. FDK's runway is planned to be extended by 600' to 5820'. This extension will increase the safety margins for all aircraft and allow the larger corporate jets that operate out of Frederick to take on a greater fuel and passenger load -- making FDK a more capable & attractive airport overall and further solidifying its role as a regional economic driver. 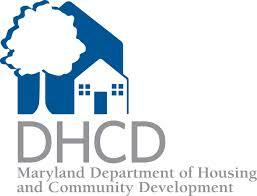 This month, our Partner Spotlight highlights the Department of Housing and Community Development ( DHCD) and how they assist communities and businesses throughout Maryland. Learn about their efforts and how programs may help you. City business Immersion Active named a 2018 Frederick County Best Places to Work winner. Read about their best practices and how they prove that 'Family Matters'. Hood College is grateful to have received $1M from Maryland Department of Commerce, to help support it's new Endowed Chair in Project Management. Learn about the grant and the efforts it will support. Akonni Biosystems has been awarded an NIH Grant to support advancement of its Point-of-Care diagnostic platform. Frederck based Wellspring Search, LLC recently acquired Local Lead Link, LLC, an SEO agency based in Arizona. Learn about this great partnership! 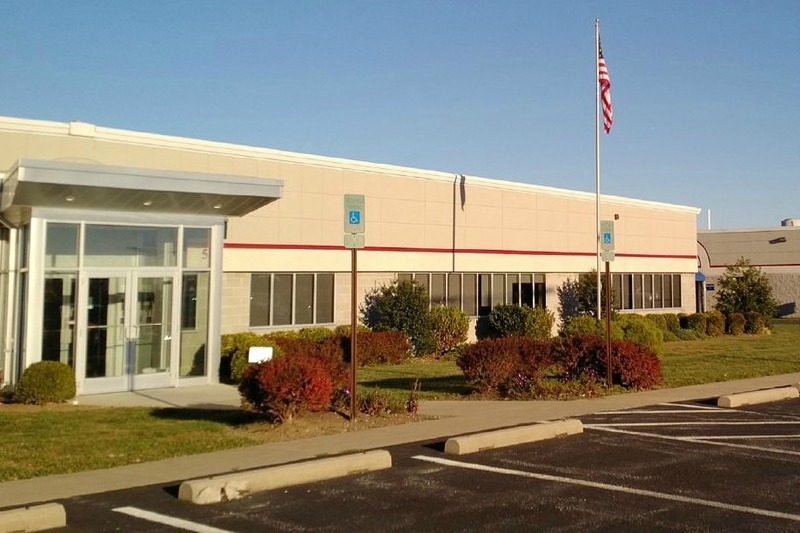 Great opportunity for Biotech/Manufacturing/Office/Flex opportunities; from 2,000 to 100,000 SF available. Class A office; on-site management; easy access to I-70, I-270, Downtown Frederick. Less than 1 mile from FDK airport; abundant parking; additional acreage for expansion. This property falls within the newly established " Opportunity Zone" and presents an opportunity for potential, eligible investors to capitalize on the new federal tax incentives offered by the program. 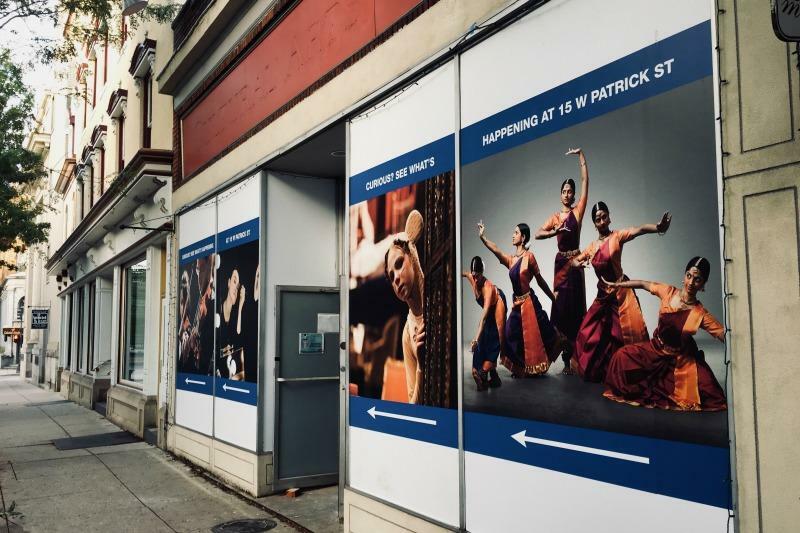 For more information about this space, contact Seamus Fitzgerald with Fitzgerald Realty Group at 301-787-4050.